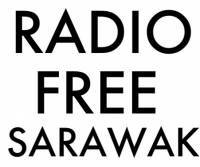 Just read the report in Malaysiakini about your call for a moratorium on all repressive laws. I knew we could count on you to stand with us in urging the PH government to honour their pre-election promise to free this nation of the slew of draconian laws which, sadly, continue to be enforced by PDRM. This continued detention and investigation under the Sedition Act must stop. I also note your observation of the hurdle posed by the UMNO / BN dominated Dewan Negara in pushing repeal bills through both houses of parliament, as was witnessed recently in the move to repeal the Anti-Fake News Act 2018. Kit, let that not be the reason why the government does not do its part in taking the necessary repeal bills to parliament. 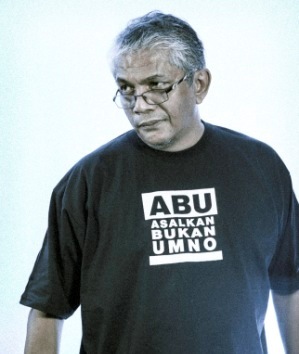 If UMNO/ BN is going to stand in the way of the wishes of the rakyat, let it be so. It will show them up for what they really are. 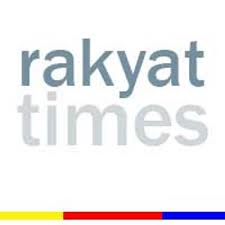 However, let it not be said that the government is now dragging its feet on pushing these reform bills through the Dewan Rakyat and offering as its excuse the possibility that the UMNO / BN dominated Dewan Negara will thwart the will of the rakyat. In this regard, people are already beginning to question the sincerity of PH in delivering on its pre-election promises. Kit, I urge you to use your good office to bring good sense to prevail on the government of the day. It is not at all difficult to repeal a law as opposed to enacting a law. So why the delay. If Fake news act can be done why not other oppressive laws? Of course the BN Senate shot it down rather foolishly but to me that is a non issue.